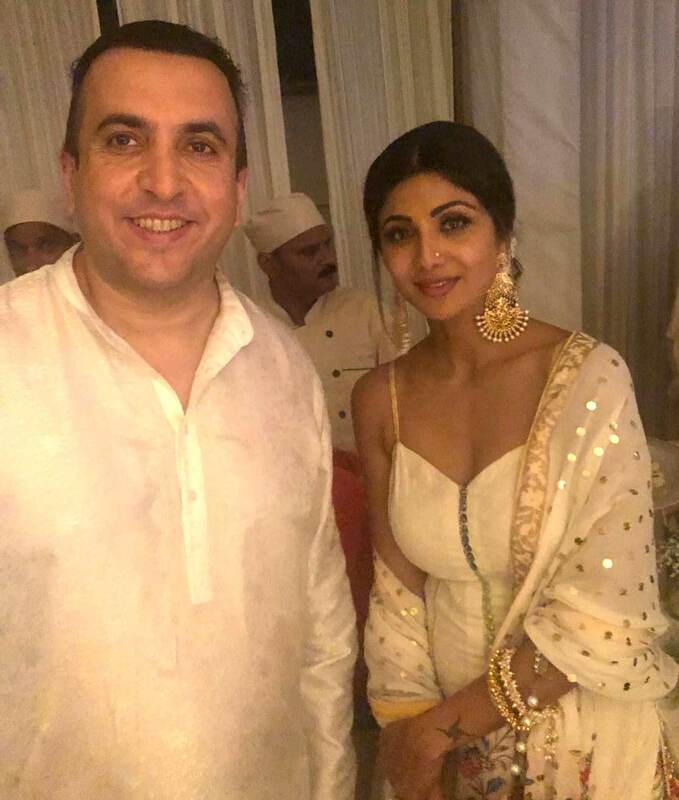 LONDON: Bollywood star Sonam Kapoor is getting hitched to Anand Ahuja in Mumbai at an extravagant bash and a British Pakistani family has been invited as special guests to the event. 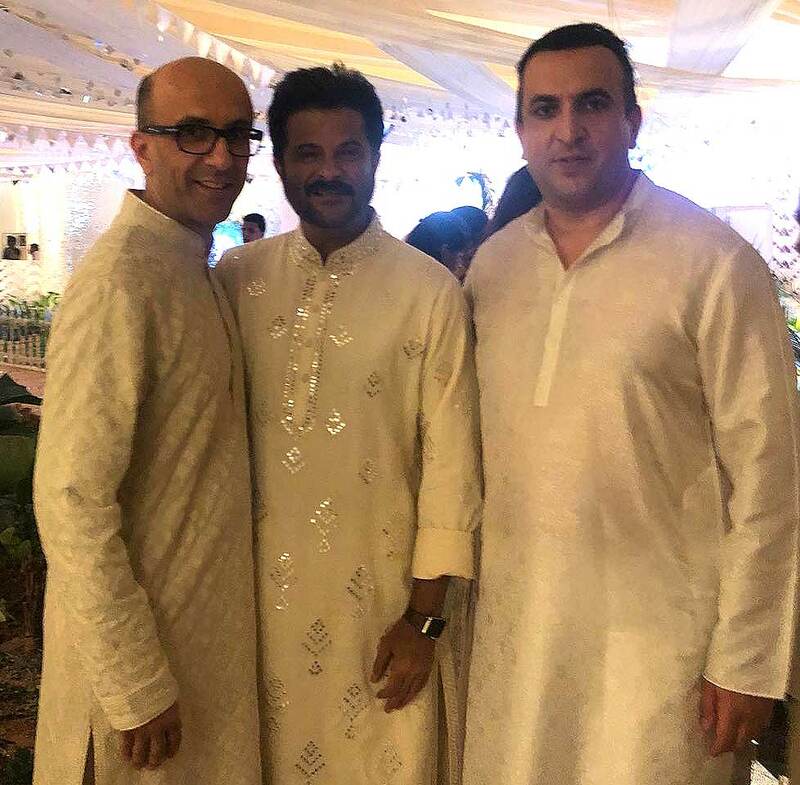 Businessmen brothers Aneel and Nabeel Musarrat, from Manchester, have flown to Mumbai with their family members to join the Bollywood celebrities for the wedding of Anil Kapoor’s daughter. Aneel Musarrat is Manchester-based entrepreneur who has donated money to PTI leader Imran Khan regularly and organized fundraising events for Imran Khan’s charities, Shaukat Khanum Hospital and NAMAL college. Imran Khan was in London around ten days ago to attend an event in Manchester organized by Aneel Musarrat for him where funds were raised. Its understood that Aneel’s family are the only Pakistani family to be invited to the wedding. A source told that guests have flown in for the wedding from across the world. Invitation letters were sent by the couple for only 250 special guests. “Aneel and Nabeel are bridging the gap between India and Pakistan towards peace and love. They are attending the full length of wedding events spread over four days with their family members. They reached Mumbai to begin celebrations,” said the source. The source said that Anil Kapoor and Nabeel have known each other as friends for more than 25 years. “Their families have grown up together and they all love each other. 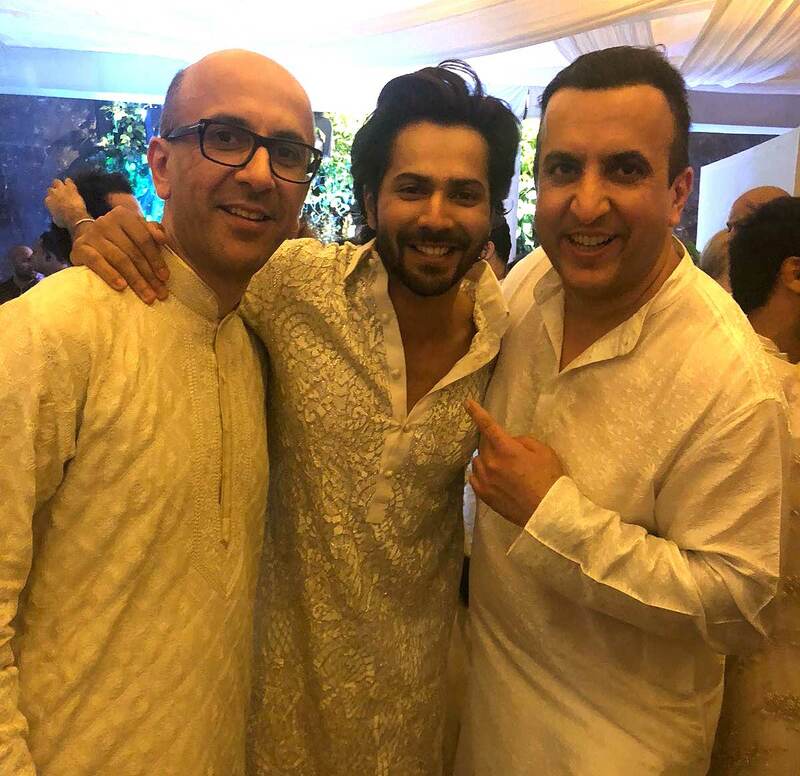 The wedding is a big event in the Bollywood calendar and being attended by respected producers, directors and important personalities from around the world,” said the source. In September last year, PTI chairman Imran Khan attended wedding of Aneel Musarrat here which was attended by lots of Bollywood stars. 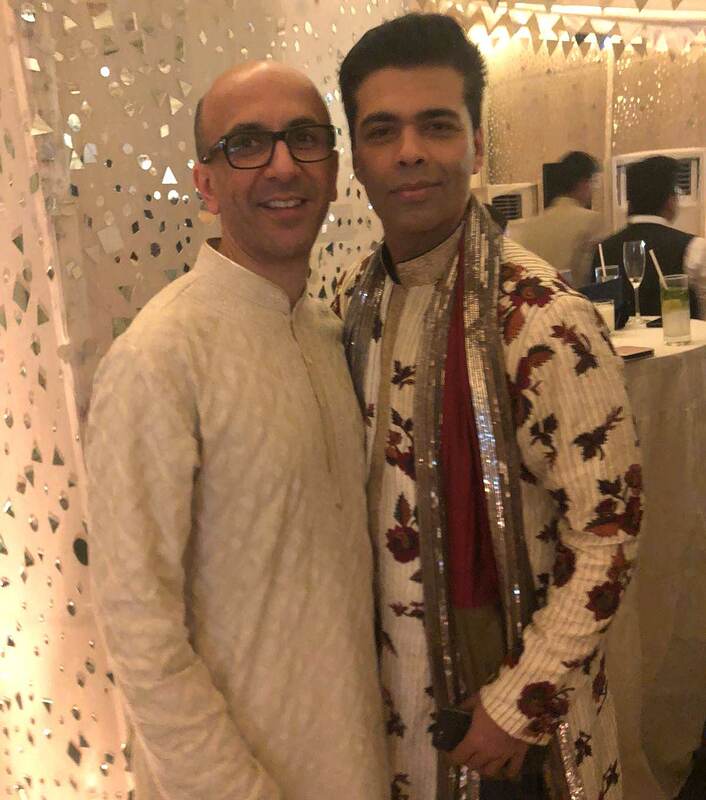 At that wedding, Bollywood bigwigs such as Hrithik Roshan, Ranveer Singh, Anil Kapoor, Sonam Kapoor, Karan Johar and Sunil Shetty flew in especially from Mumbai for the wedding. 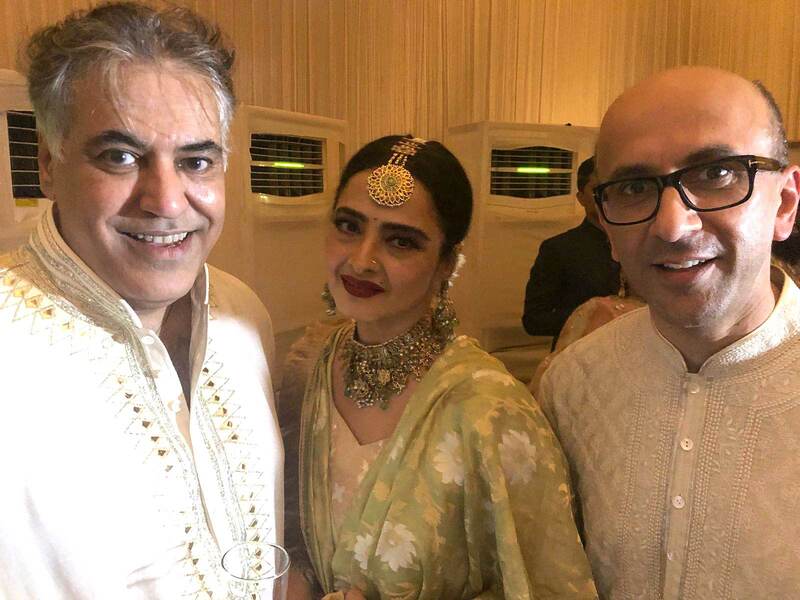 PTI leaders Sahibzada Jahangir, Naeem-ul-Haque, Shah Mahmood Qureshi, Babar Awan, Khursheed Kasuri, Imran Chaudhary and Sheikh Rasheed had also attended the wedding and mixed with Bollywood stars. Imran Khan had remarked in his speech that Aneel Musarrat’s family was like his own. 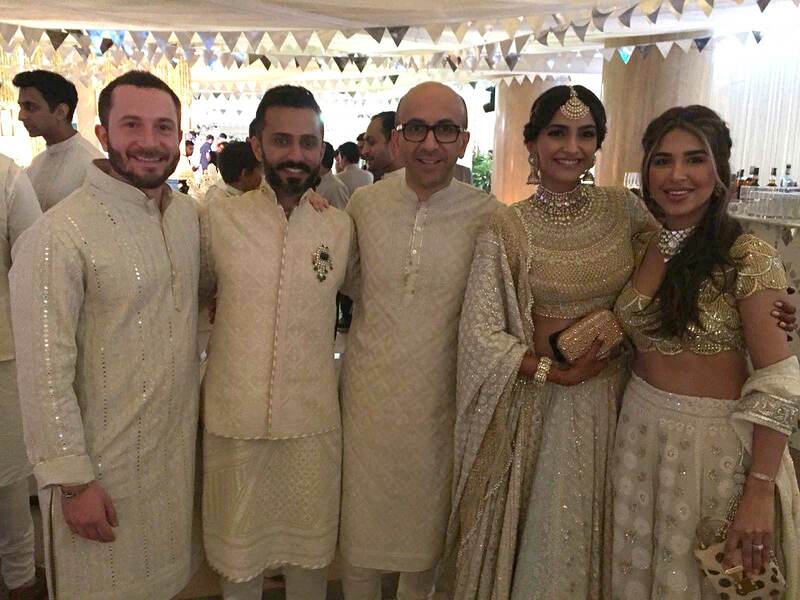 Indian media has reported that Sonam Kapoor’s wedding with Anand Ahuja is a “big fat Punjabi wedding”.